Sony Alpha a7S III is coming near. According to the latest rumors from SR4, this new mirrorless camera will be sold in 2019’s early. 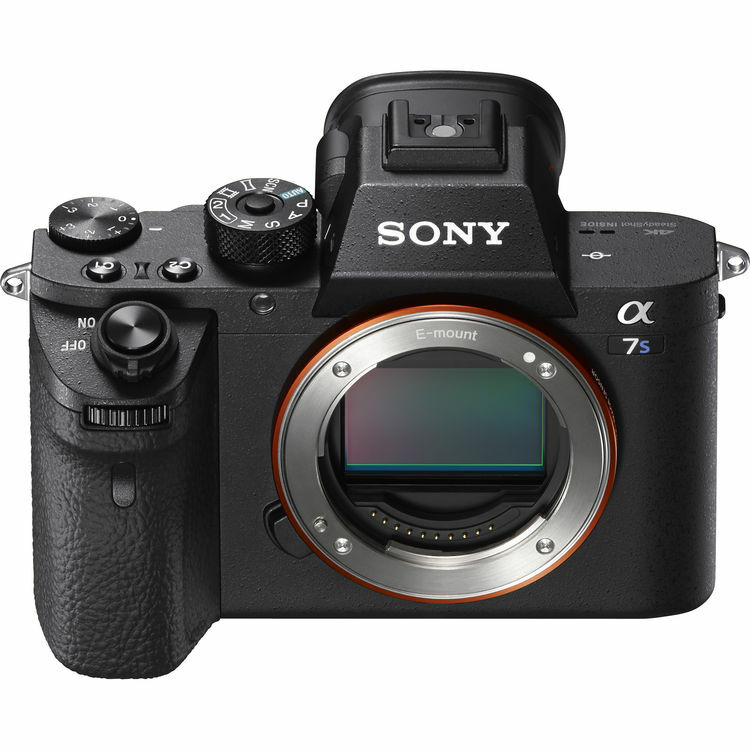 The development of Sony A7S III was postponed because of the heat issue. Sony Alpha a7S III is coming near! According to the latest rumors from SR4, this new Full-Frame mirrorless camera will have a new stacked image sensor with integral memory! It is expected to be announced around Photokina 2018 to replace the current Sony A7S II.